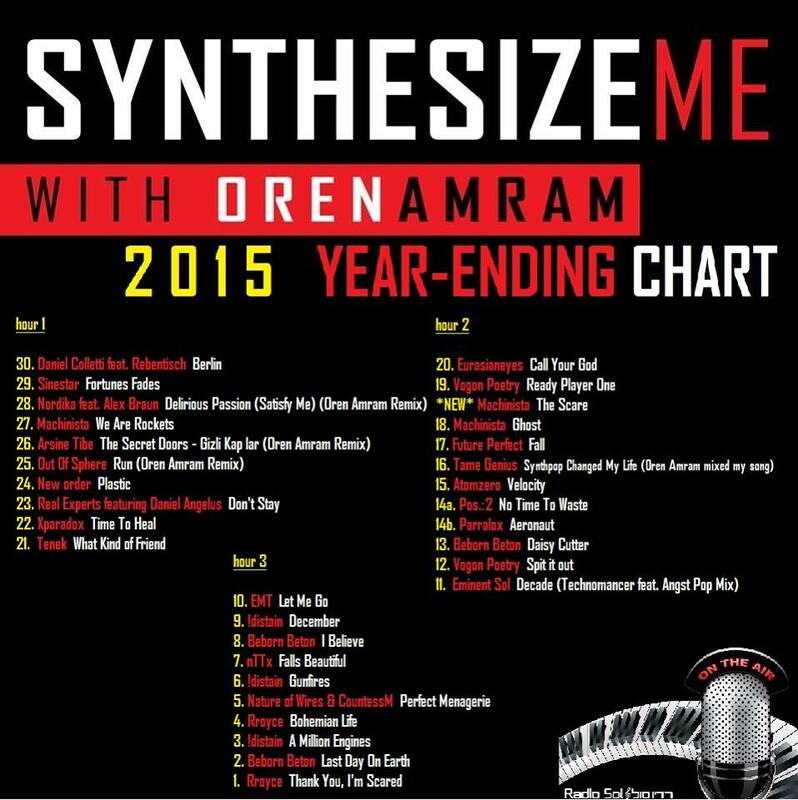 Parralox are #14 on the Official Synthesize Me with Oren Amram chart for 2015 with our song Aeronaut! 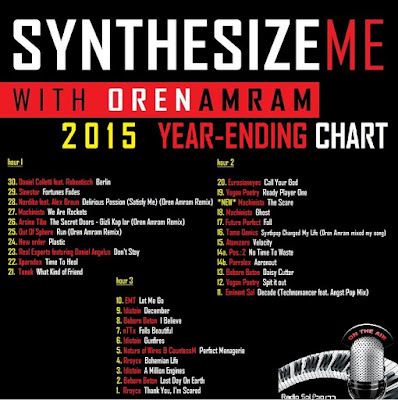 This is the results of 18,587 votes... the official 2015 year-ending Synthesize Me chart. 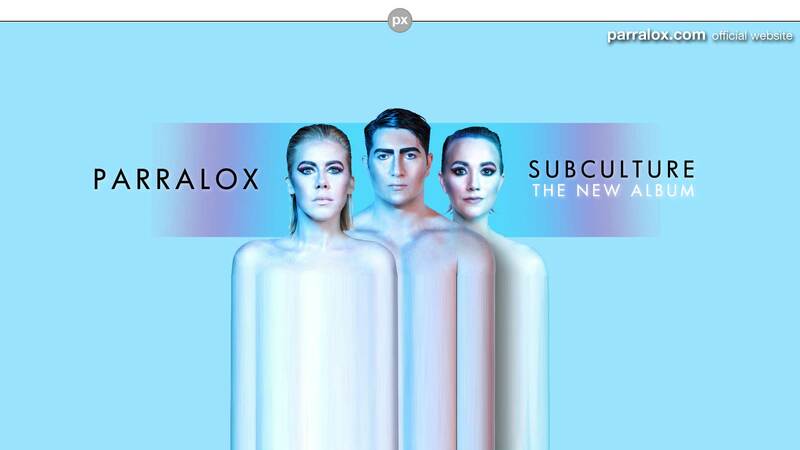 Parralox #35 on German Radio Charts!